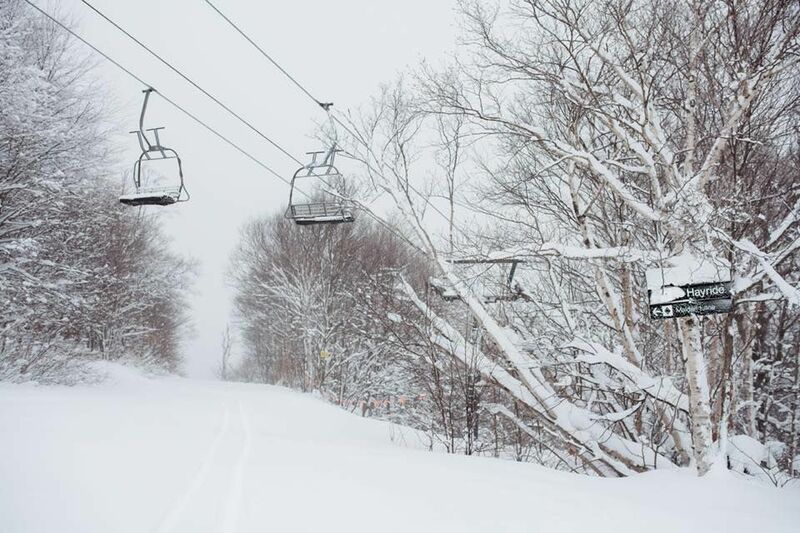 Stowe Mountain Resort reported more than 200 acres of open terrain Friday for skiing and riding, with an open trail count higher than 50 (Photo courtesy Sarah Salvas/Stowe Mountain Resort). Winter Storm Bruce helped bring the total snow depth atop Mount Mansfield to 46 inches, the deepest in recorded history for the month of November. The previous deepest November snowpack at the measuring stake near the summit maintenance building on Vermont's highest peak was 45 inches, measured in 1990. Data for snow depth at that location goes back to 1955, making this November's snowpack the deepest in at least 63 years. 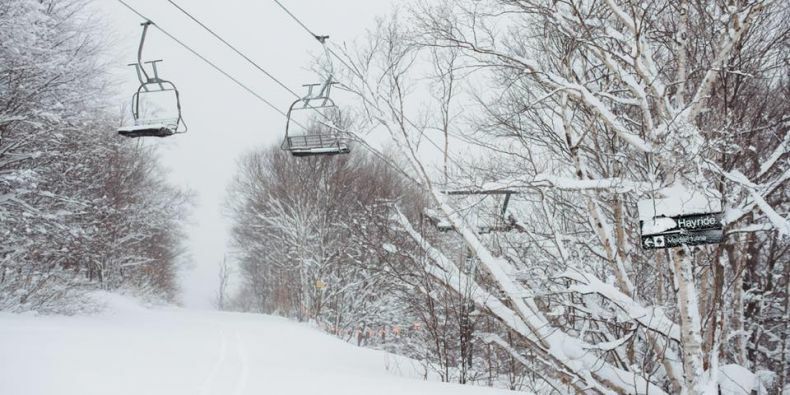 Stowe Mountain Resort, located on Mount Mansfield and adjacent Spruce Peak, reported a total of 21 inches of fresh snow from Winter Storm Bruce. A Facebook post Friday morning stated the resort had more than 200 acres of open terrain for skiing and riding, with an open trail count of more than 50.